HomeAutodetailing BlogUncategorizedWhy is it Important to Keep Your Car Clean? While the wheels and engine receive a reasonable amount of the preventative maintenance, the coatings and paint on the vehicle are very important barriers meant to prevent oxygen and moisture from rusting its frame. Exposure to such corrosive compounds as dust, road tar, bird droppings, insect splatter and regular run-off-the-mill dust can break this barrier, thereby posing a threat to the overall outlook of the car. Regular washing allows you to keep the surface clear while limiting the damage that could be caused by dirt. As corrosive as bugs and dirt can be, salt is even worse. Therefore, if you reside in areas whose climate has extremely cold winters and where salt is poured to melt the roadways, chances are your car will be covered in salt frequently. Just a few winters’ worth of salt is enough to cause and accelerate rust all through the frame. Even car owners who take time to rinse their vehicles with heated garages are not exactly safe because the elevated temperature within the garage is enough to speed up the corrosive process. Additionally, much of the salt is usually deposited at the bottom of the car where rinsing is pretty much impossible. The only way you can sufficiently get rid of the salt from all the vehicle’s surfaces is by taking it to a car wash that provides an undercarriage or underbody flush service. Scrubbing the dirt away and adding some shine to the tires can go a long way in ensuring that your car looks as good as new. This does not only make the owner feel better, it also means that in the long run, both the drivers and passengers will start to treat it better. Ultimately, this creates a positive loop whereby a nice car will look nice for much longer all thanks to a couple of quick car washes. Just a slight layer of dust can have a huge impact on visibility especially during conditions of light change. Anything that could prevent you as a driver from seeing out clearly through any window or mirror can affect not just your safety but that of the vehicle as well. 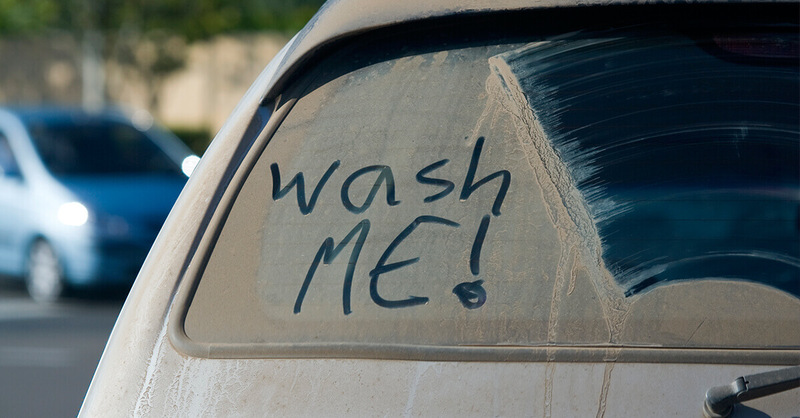 A car wash is one of the safest, easiest and quickest ways you can keep the surfaces squeaky clean. Handwashing may seem like a perfectly good alternative to washing your car but only if the washer is aware of exactly what to do. Using the wrong soap can strip the clear coat, ruining the finish. Similarly, if you use the wrong sponge or brush, there are high chances of carving many little scratches into the paint for good. However, even with the right soap and brush, there are high chances of grinding dirt against the coat. On the other hand, a well-maintained auto car wash that uses specialty chemicals and soft cloths manufactured specifically for the purpose can save you time in terms of risk mistakes, buying supplies and doing the actual washing. A light buildup of dirt is capable of creating a drag and wasting fuel over time. According to studies and tests done on fuel efficiency, cars with a cleaner exterior and interior can improve fuel efficiency by up to 10%. While this may not seem as much to go by, it’s definitely worth a try. It has been proven that a clean environment can improve an average person’s mood significantly. This applies to the interior and exterior of your car as well. Keeping it clutter-free and clean can help reduce road rage, anxiety and stress. If you value your safety and the integrity of your car, a regular clean up can be just the recipe for preventing any adverse effects. 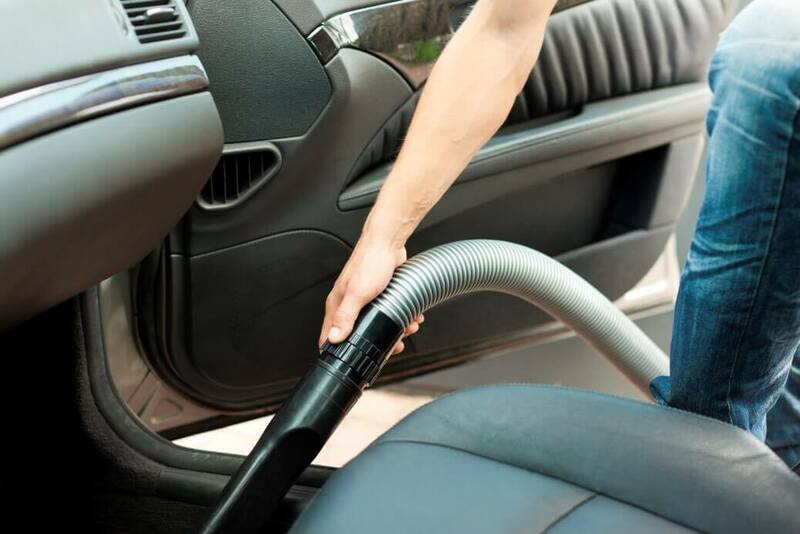 Vacuuming the interior every few months and washing the exterior once every month can prove effective in keeping your car spotlessly clean and yourself healthy and happy while driving it.